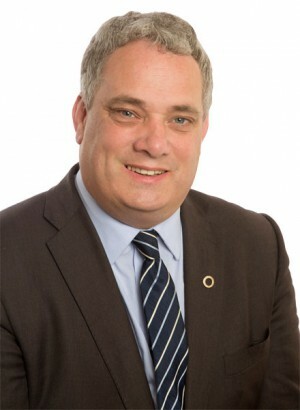 Aengus Ó Snodaigh TD is one of two Sinn Féin candidates in the Dublin South Central constituency. He has been re-elected to the Dáil twice since being first elected in 2002. A fluent Irish speaker, Aengus lives in Bluebell with his wife Aisling and children. A committed community activist, Aengus has never shied from speaking his mind and being active on local and national issues, including campaigns to abolish water charges and the local property tax, Dearg le Fearg, reinstating the Christmas Bonus and keeping Ballyfermot's De La Salle School open. He is currently Sinn Féin’s spokesperson on Social Protection and Party Whip. Aengus was successful in getting all-party support for his report opposing the downgrading of social welfare payments into a single lowest common denominator payment. He introduced the first Gender Recognition Bill which successfully led to full gender recognition by the Irish state. Aengus has been central to drafting and presenting Sinn Féin’s alternative, anti-austerity budgets, as well as publishing major policies on disability rights and opposing JobBridge. He has also introduced several Dáil motions to reverse government Social Welfare cuts effecting the elderly, disabled, lone parents and children in particular.